Trade shows offer a great opportunity to attract and impress new customers. Typically, you will be given an area of the room to brand as your own and it’s important to take the time to really merchandise this area well so you stand out from the crowd. our trade show booth display is going to be visible to all attendees at the show and even those who don’t come to speak to you will leave with an impression of your business. But of course, the goal is to make your booth so great that everyone wants to come over and talk to you. At Southern Star Signs & Graphics, we have been designing and building great trades show display booths for a long time and we know how to get you noticed. They say you never get a second chance to make a first impression and this is especially true at a trades show. Display booths will be on show from all of your competitors; all trying their best to attract your prospective customers. That’s why great design is so important at these events. You want your trade show booth display to catch your prospect’s attention and ignite in them a desire to want more detail. These displays offer you a good amount of space to work with and lend themselves to creating some stunning graphics and imagery. Our graphic design team will be able to mock up your design so that you can see how it will look, and give you the opportunity to tweak the design until you’re absolutely happy with it. 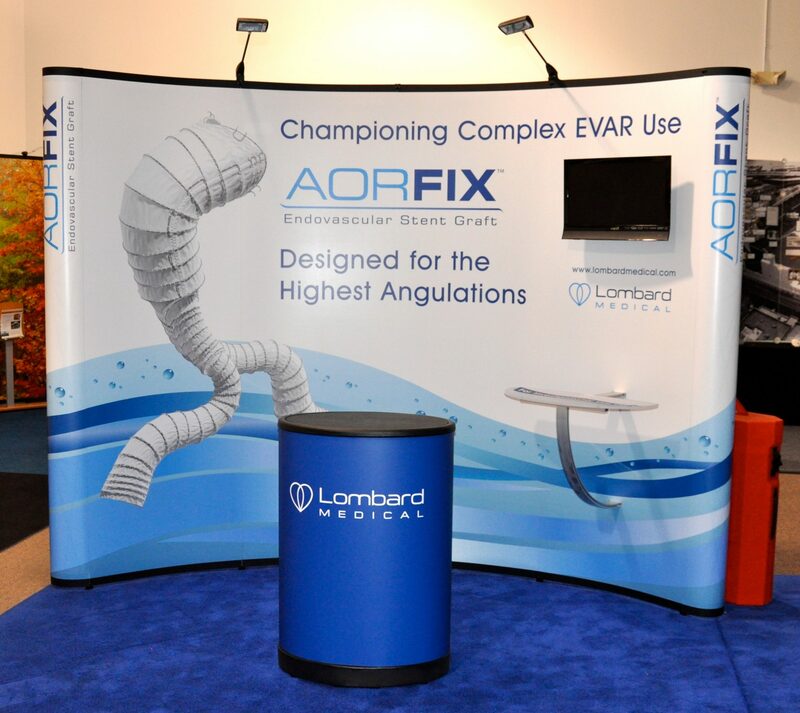 The exact specifications of your trade show booth display will depend on the size of your space and the kind of environment you are looking to create. We can create booths in a variety of shapes and sizes, using many different materials. Regardless of the exact plan, all of our trades show display booths are built from great-quality materials and created by our expert team. We’ll print everything on our state-of-the-art latex-based printers. These produce great results and are environmentally friendly as opposed to the solvent-based alternatives, which give off hazardous waste products. An additional benefit of using latex-based technology is that our signs are ready to go straight off the printer and don’t need any outgassing time. If you’ve ordered a relatively simple trade show booth display then it will arrive with you, ready to be installed. For more complex designs or to ensure it’s erected to perfection, our installation team will be more than happy to assist. 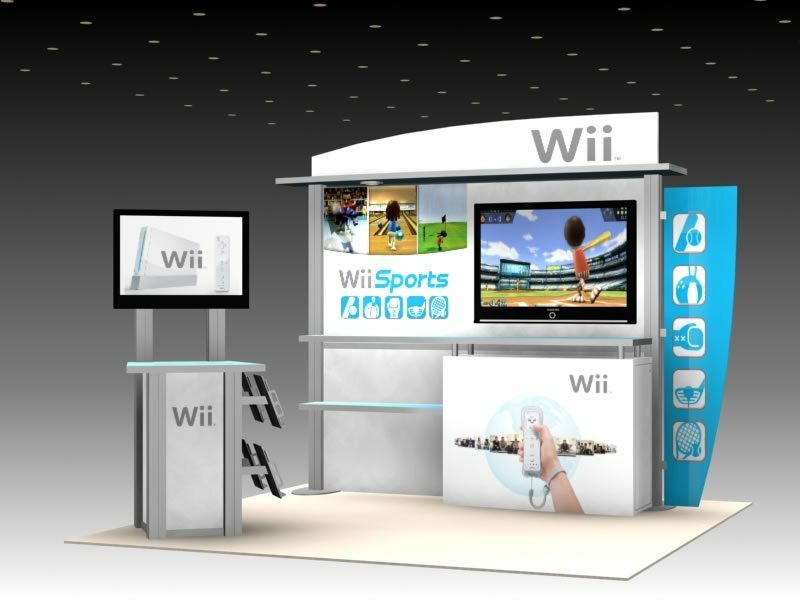 The team will arrange to build your booth as per the timing requirements stipulated by your organizer or venue. Our team are always well-presented and courteous and will get your booth up with the minimum of fuss. All of these services combined are the reason that Southern Star Signs & Graphics continue to be the number one company that Houston businesses turn to for their trades show display booths.